Johnny wallpapers!. Johnny wallpapers! Some of them are widescreen and some pirates ones! . HD Wallpaper and background images in the Johnny Depp club tagged: johnny depp pictures icon actor movies wallpapers widescreen jd.org. 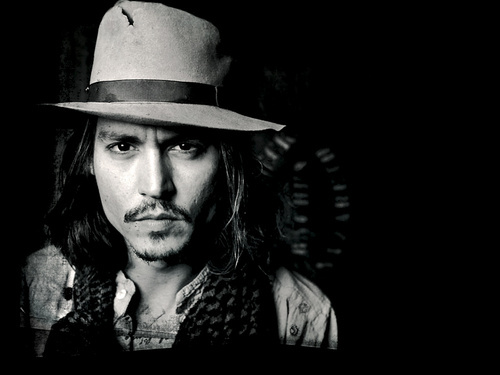 This Johnny Depp wallpaper contains fedora, felt hat, homburg, stetson, trilby, snap brim hat, and campaign hat. There might also be dress hat, high hat, opera hat, silk hat, stovepipe, top hat, topper, and beaver.